The police officer application form is the very first stage of the selection process. It is also the stage at which the vast majority fail. We have written a fantastic guidebook, which takes you through the entire Police Application stage. Not only will we show you how to answer competency based questions, but we’ll also show you how to construct values and motivations type responses. 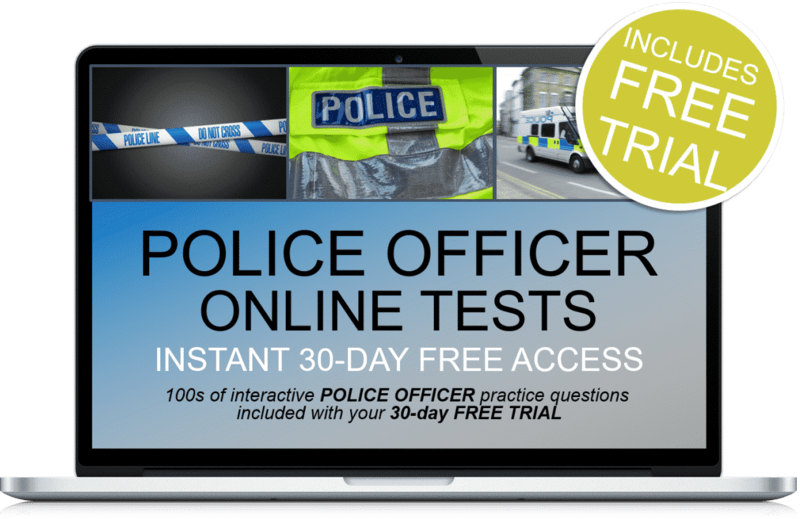 If you want to pass the Police Officer Application Stage, then this is the perfect resource! The first stage of the police selection process is the area in which the majority of candidates fall down. 75%, to be exact. Therefore, it is imperative that you are able to submit a strong application form if you wish to become a police officer. A professional application form which meets the criteria, will ensure that you stand out from the thousands of other applicants. A thorough understanding of the core competencies. That your values and motivations match up with those of the constabulary. Your ability to meet the eligibility criteria. An understanding of simple instructions. In our book, we’ll show you how to meet ALL of the above criteria! 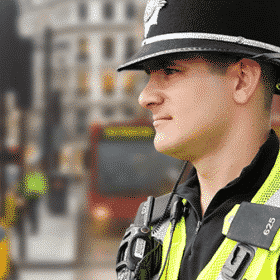 The police officer application form is the first step in a comprehensive recruitment process. 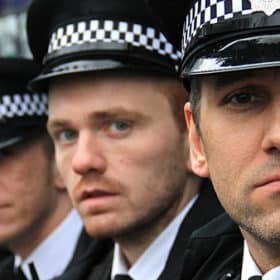 If your fail at any stage of the police recruitment process, it will be six months before you will be able to apply again, so it is important that you succeed on your first attempt! You can download the police application form via the website of the constabulary that you are applying to join. 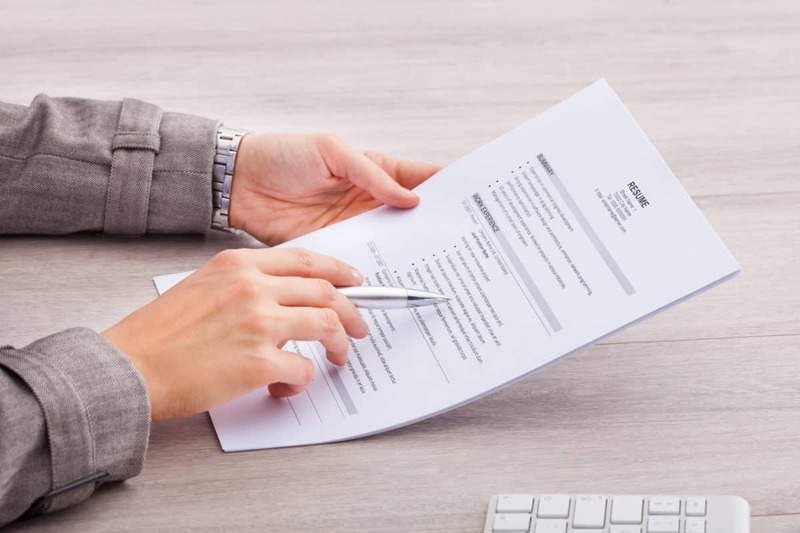 The application form is not just about gaining your personal information; it is also a test designed to ensure that only the strongest of applicants are sent through to the next round of the recruitment process. 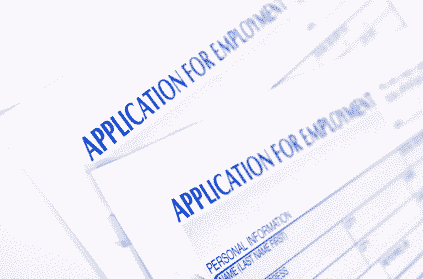 You need to make sure that your application form matches the requirements! On average, a police force will receive 7 applications for a single available position. This means that they have the liberty to choose the very best candidate, and you want that to be you! Applications forms can vary depending on the constabulary that you are applying to. You need to make sure that the constabulary you are applying to is using the CORRECT competencies. As of 2017, some forces, including the Met, are using brand new competencies. So, be sure that the competencies you’ve studied match up with the constabulary that you’re applying to! 1. A section about your personal information. 2. A section on your employment history. 3. A section on your education and skills. 4. A section with competency/and or values questions for you to answer. The recruitment staff only actually receive 5 pages of your form. The other pages which contain your personal information are removed to ensure that each applicant is treated equally and fairly. These are then vetted by another member of staff. The pages which they focus on are your competency/and or values answers. By focusing upon these pages, they can determine whether you match the competencies of a police officer. Grading is actually based upon the average that all other candidates have achieved on that question – not on what an individual scores. Marks for answers are given from A to D grade. An A-grade means that, when compared to other candidates, your score was within the top 15%. A D-grade answer means that your answers were in the bottom 15%. Your marks are added up to give an overall score. 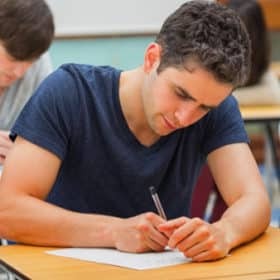 To pass, candidates must achieve a ‘B’ grade in 3 out of the 4 competencies, or a ‘B’ grade in 2 out of the 4 competencies, as well as a ‘B’ grade overall. Your first step is to find out what the ‘person specification’ is for the particular force you are applying to join. Essentially, the role of a police officer consists of a number of core competencies. You may receive these core competencies in your application pack. Alternatively, this information can usually be found on the main police recruitment website, or on the website of the particular force which you are applying to join. Once you have found these ‘core competencies’, it is now time to structure your answer around this information. Ensure that you briefly cover each area and base your answers upon your own experiences in both your work life and personal life. Whatever you do, make sure you get a copy of these core competencies and have them by your side when completing the application form for police. In order to complete a successful application form, you need to match your responses with the police officer core competencies. The core competencies which form the basis of the police officer role application, are similar to the following. Please note that the core competencies do change from time to time, so it is important to check and confirm that they are correct. Understands the expectations, changing needs and concerns of different communities, and strives to address them. Builds public confidence by talking with people in local communities to explore their viewpoints and break down barriers between them and the police. Understands the impact and benefits of policing for different communities, and identifies the best way to deliver services to them. Works in partnership with other agencies to deliver the best possible overall service to the public. Works co-operatively with others to get things done, willingly giving help and support to colleagues. Is approachable, developing positive working relationships. Explains things well, focusing on the key points and talking to people using language they understand. Listens carefully and asks questions to clarify understanding, expressing own views positively and constructively. Persuades people by stressing the benefits of a particular approach, keeps them informed of progress and manages their expectations. Is courteous, polite and considerate, showing empathy and compassion. Considers a range of possible options before making clear, timely, justifiable decisions. Reviews decisions in the light of new information and changing circumstances. Balances risks, costs and benefits, thinking about the wider impact of decisions. Upholds professional standards, acting honestly and ethically, and challenges unprofessional conduct or discriminatory behaviour. Asks for and acts on feedback, learning from experience and developing own professional skills and knowledge. Remains calm and professional under pressure, defusing conflict and being prepared to step forward and take control when required. Understands the organisation’s objectives and priorities, and how own work fits into these. Plans and organises tasks effectively, taking a structured and methodical approach to achieving outcomes. Manages multiple tasks effectively by thinking things through in advance, prioritising and managing time well. Focuses on the outcomes to be achieved, working quickly and accurately and seeking guidance when appropriate. Positive about change, adapting rapidly to different ways of working and putting effort into making them work. Flexible and open to alternative approaches to solving problems. Finds better, more cost-effective ways to do things, making suggestions for change. Takes an innovative and creative approach to solving problems. 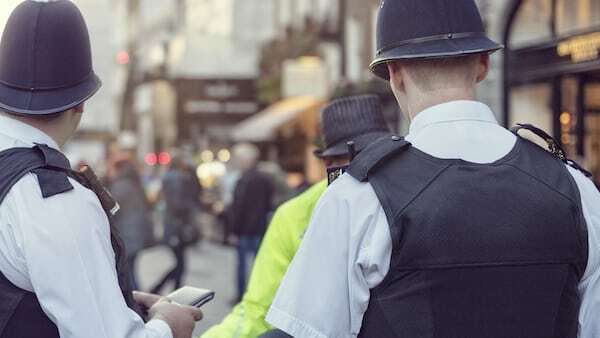 As of 2018, the UK police have been piloting a new selection process, which has resulted in major transformation. Some forces are using new competencies and values, to assess their candidates. 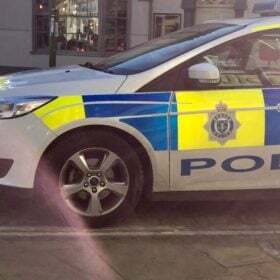 So, please be sure to check with your constabulary which process they are using before you apply! Below we’ve listed some information on the new police values and competencies. Similarly to the core competencies, the police values are a key part of the basic behavioural guidelines for any police employee. 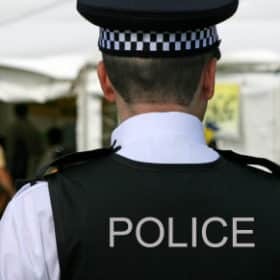 As one of the most esteemed and respected organisations in the world, the UK Police naturally have a number of values that they expect all candidates and employees to abide by, along with a strong code of ethics. In the past, the police have largely focused on the competencies of candidates rather than on their values as a person. While these values were still important, they played a secondary role. Now, the police are recognising that it’s extremely important to hire candidates with strong values and ethics, and the new selection process is a reflection of this. Each of these competencies has 3 levels to it. You can find out more information about all of these competencies in our fantastic guide! Have someone read through a drafted application form to check for any spelling/grammar mistakes. You will lose marks for poor grammar and spelling. This book will provide you with a step-by-step guide on how to complete the police application form successfully. You will be provided with actual sample responses to the competency-based questions. 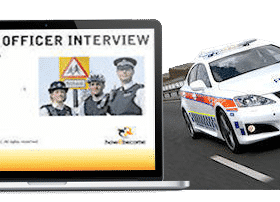 Our guide for the Police Officer application form is the most comprehensive tuition resource available on the market! 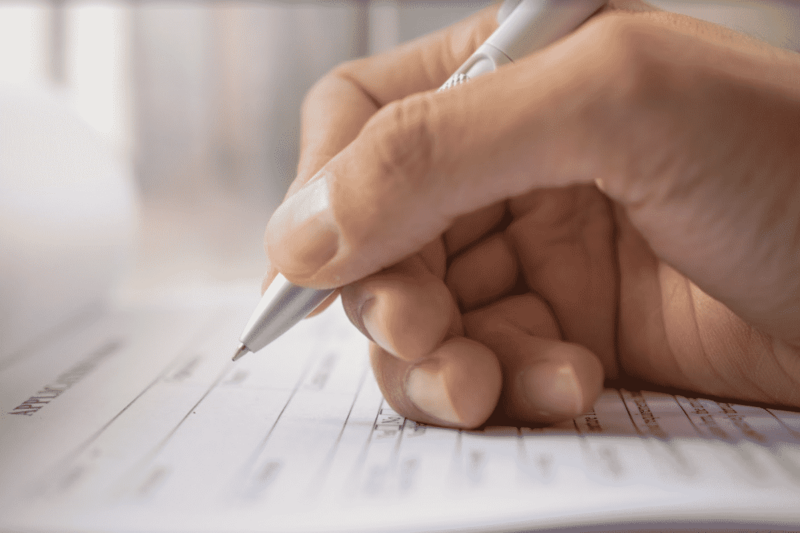 Successful sample responses you can use to assist you with your application. 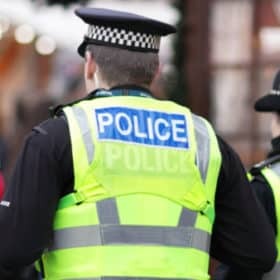 As well as these resources, the guide contains a wide range of INSIDER information which you can use to help prepare for the selection process of becoming a police officer. The police application form is the first stage of the police officer application process, yet so many applicants stumble and fail on it. 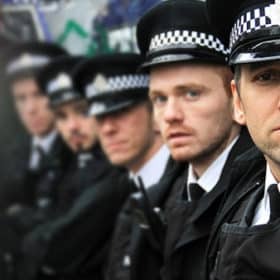 This guide contains expert advice on how to successfully apply to be a police officer and gives YOU the best chances of success! ‘How To Become A Police Officer’ Comprehensive Paperback Guide. Insider tips on what constitutes a strong application. Sample questions and answers on each and every single competency! Top tips from a real police recruitment expert!